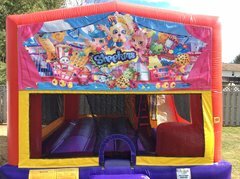 A little more than a basic bounce house, our combos offer a slide and basketball hoop all inside one unit! 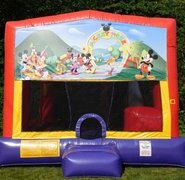 Cleaned inside & out after every use. 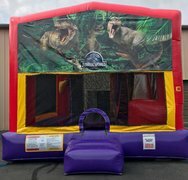 Great for parties, school events, church events, and corporate events. 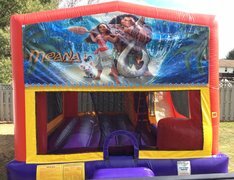 Choose one of our many themes. 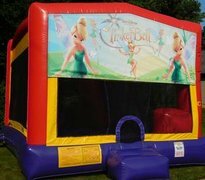 Every bounce house combo has a basketball hoop inside! 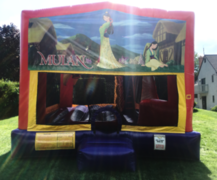 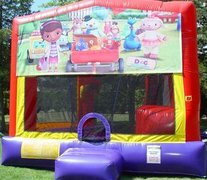 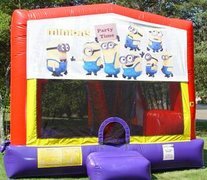 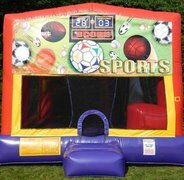 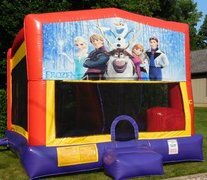 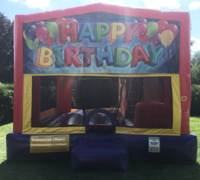 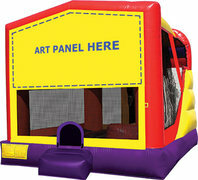 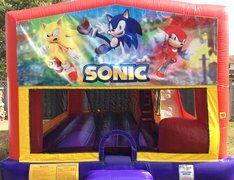 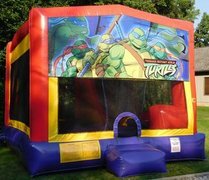 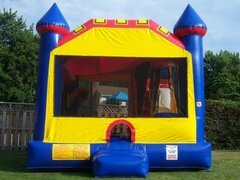 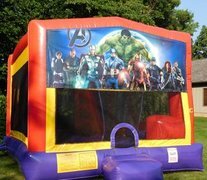 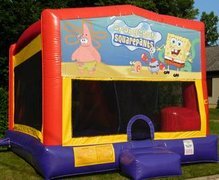 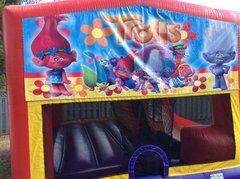 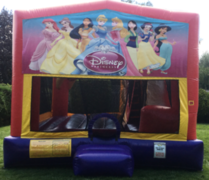 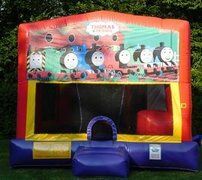 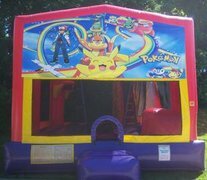 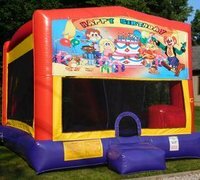 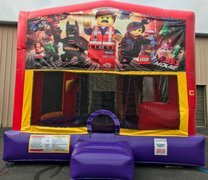 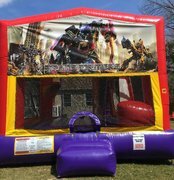 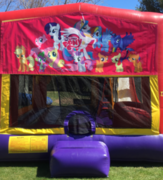 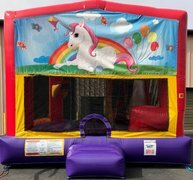 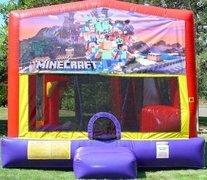 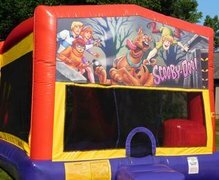 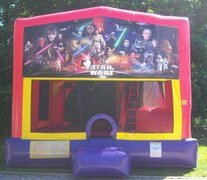 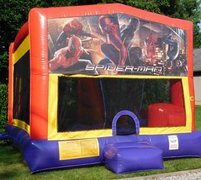 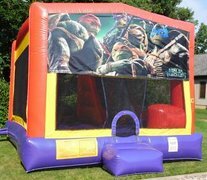 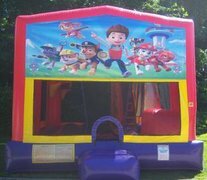 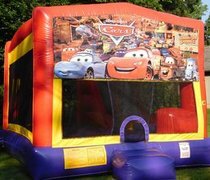 Add a 15x15 bounce house or small sports game for $140 use coupon code 15x15 at check out.